With extensive collection of Buddhist literature mostly block-printed format, the library contains works of several hundred years old literary treasures of Bhutan. It also has a small collection of foreign books. The library has texts relevant to Mahayana Buddhism and a rich collection of lithographs from whence scriptures and prayer flags were printed in the old days. 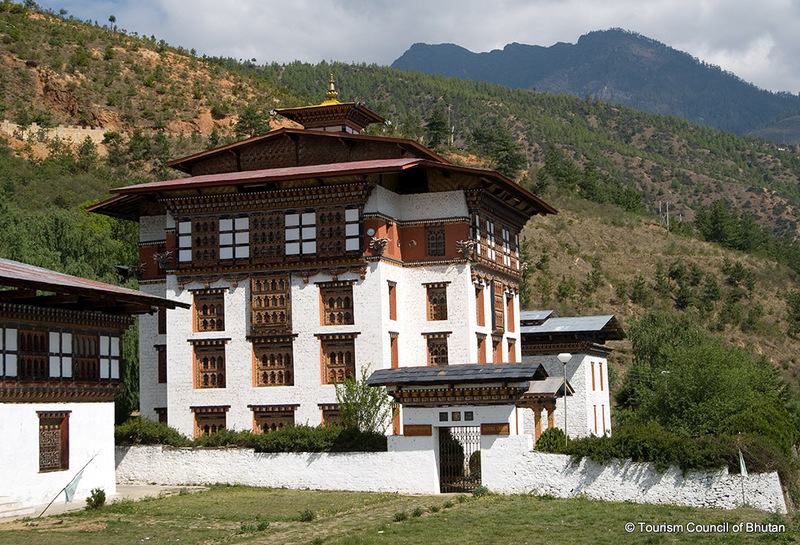 The National Library was established in 1967 to preserve ancient dzongkha and Tibetan texts. This library building was built in 2001. The world’s biggest published book is also in this library. Bhutan, the book weighs 68 kilograms and is over two meters tall.